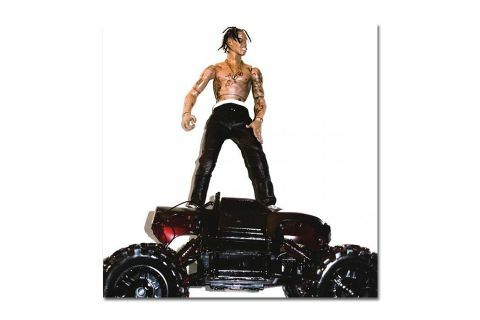 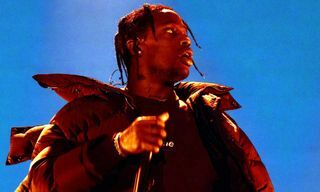 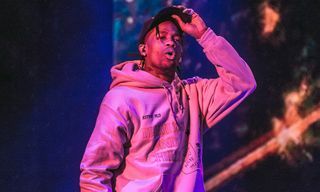 Houston rapper Travi$ Scott finally graces us with a long overdue debut studio album titled Rodeo, released via Grand Hustle Records and Epic Records. 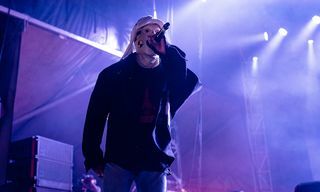 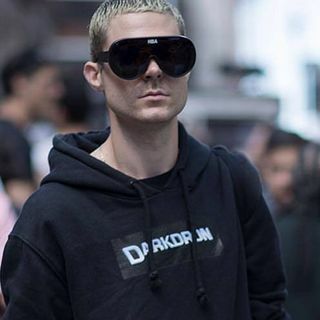 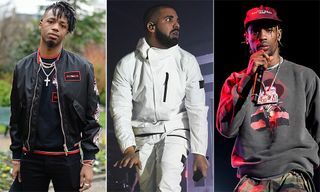 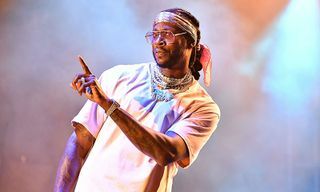 The 16-track project features guest spots from pretty much the highest echelon of hip-hop’s finest, including Kanye West, The Weeknd, Justin Bieber, Future, 2 Chainz, Juicy J, Young Thug and more, with production handled by the likes of Mike Dean, Metro Boomin and Zaytoven, to name a few. 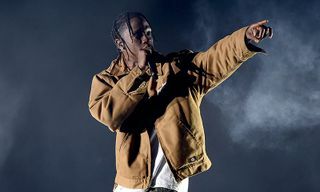 While Scott already hinted the LP with the singles “Piss On Your Grave,” “3500,” “Antidote,” “Never Catch Me” and “Ok Alright,” fans can now stream the rest of the album below thanks to the homies over at Spotify.